Showing results by narrator "Ben Greenfield"
Do you have kids? Grandkids? Nieces or nephews? Are you expecting a little one? 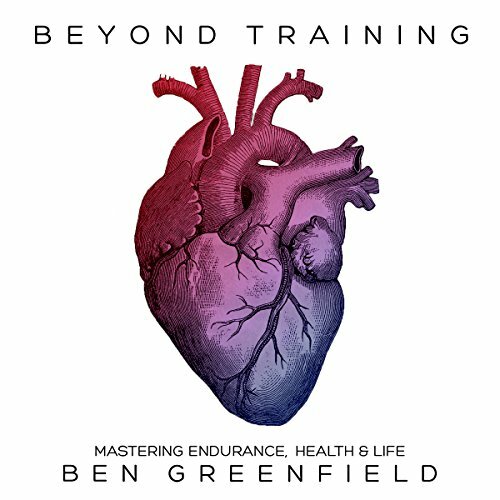 The fact is, if you answered yes to any of those questions, you are in a unique position to give the child or children in your life every physical and mental advantage possible. 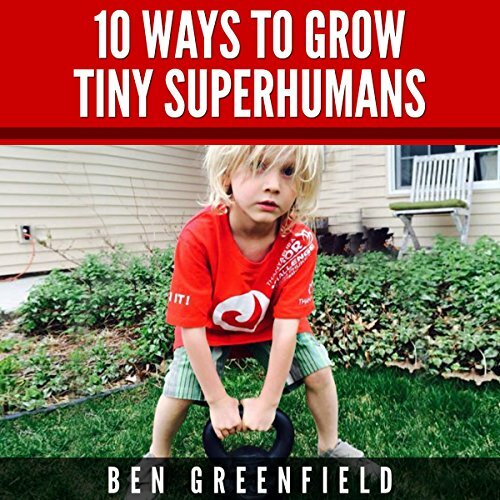 You can give your kids the ability to look, feel, and perform like optimized human machines. From time to time we all want to take stock of our lives and add a spark that will steer us in a new direction. 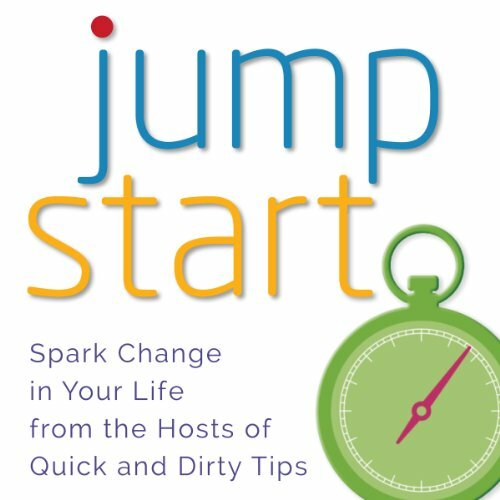 The experts at QuickandDirtyTips.com have compiled some of their most popular podcasts, as well as added original material, that will help you jumpstart your life. Glean simple, effective advice for every area of life in sections on career and productivity, communication and relationships, health and fitness, money and finance, house and home, and parenting and finance. It's never too late to jumpstart your life.